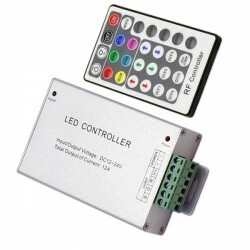 This controller, adopts the most advanced PWM (Pulse Width Modulation) digital control technology, it is used for controlling constant voltage LED RGB lamps. 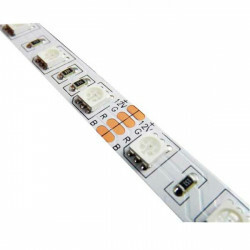 For instance, point source of light, flexible light strip, led modules, led strings and so on; It belongs to low-voltage DC power input and output with four interfaces, including + V is extremely common interfaces, the other three for the RGB control interface. 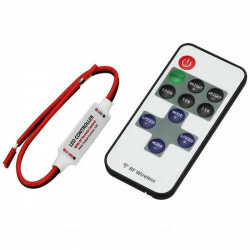 Meanwhile, you could adjust brightness, static color choices and various dynamic changes in lighting effects through RF 14keys remote control. 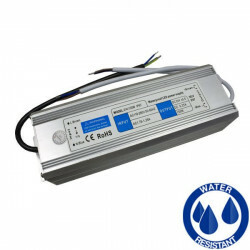 In order to achieve the synchronization of more lamps, RGB Amplifier can be used. 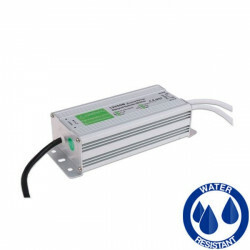 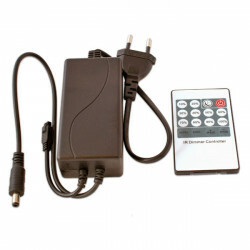 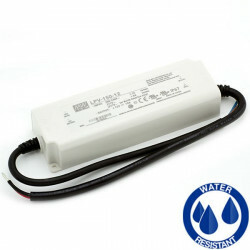 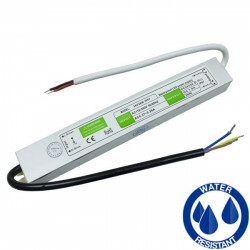 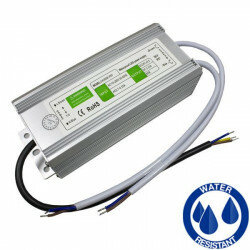 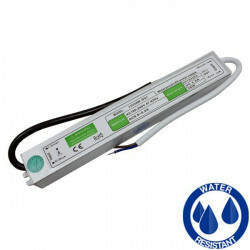 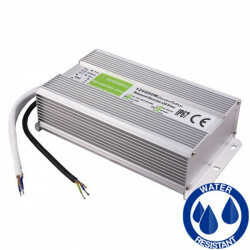 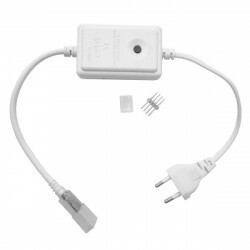 Designed for RGB constant voltage LED lights, Working voltage DC12-24V. 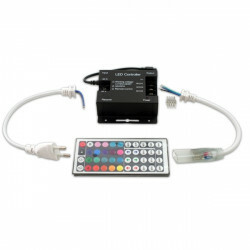 Three channels output, Max. 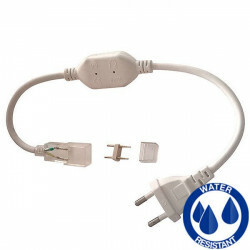 load current: 3CH*6A; Max. 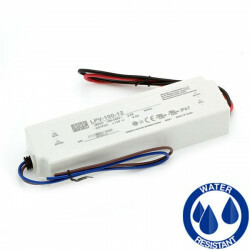 load power: 216W/12V; 432W/24V. 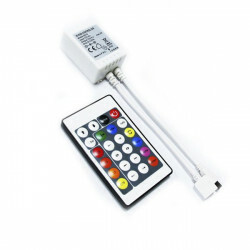 Adopts RF 14keys remote control with fashion appearance, no need line-of-sight. 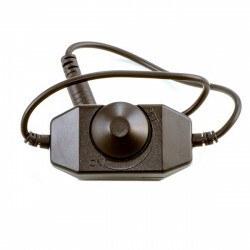 Control range up to 20 meters. 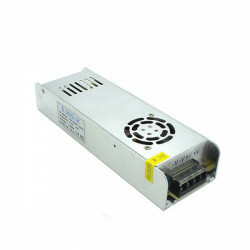 Memory function, each time power-on reserve the mode which stop in the last power-down. 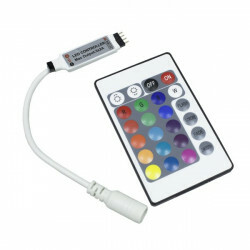 18 modes in total, including 8 static colors and 10 dynamic changes. 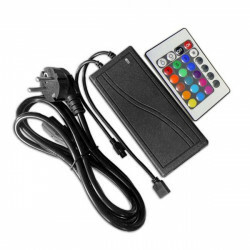 The brightness of static color is adjustable, 256 levels in total; the speed of dynamic changes is adjustable, 100 levels in total. 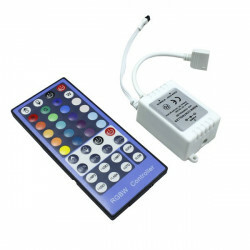 Long-press the brightness and speed key can get the fast adjustment, convenient for operation. 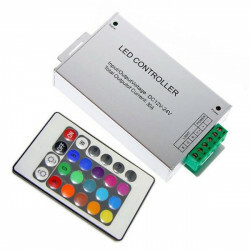 In order to achieve the synchronization of more lamps, RGB Amplifier can be used. 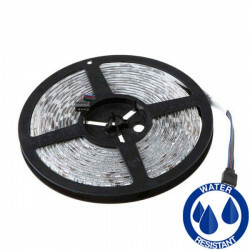 LED Strip - RGB, IP20, 14.4W/m.